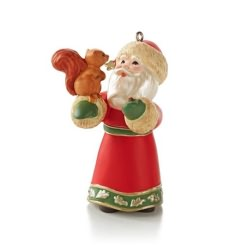 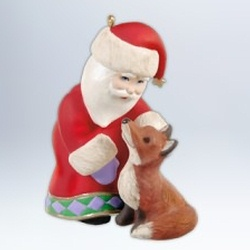 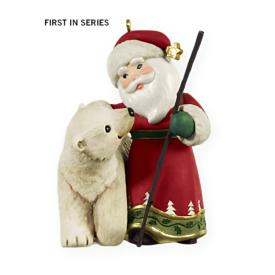 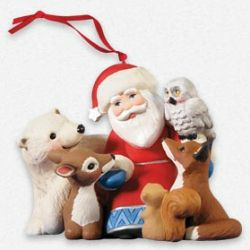 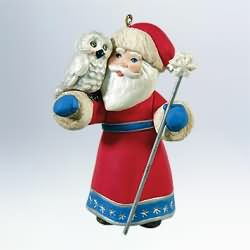 HALLMARK A VISIT FROM SANTA KEEPSAKE ORNAMENT 2014 NEW! 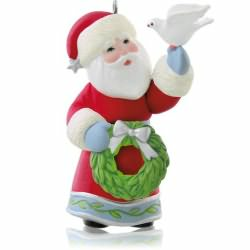 LAST IN SANTA SERIES!! 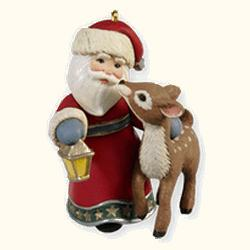 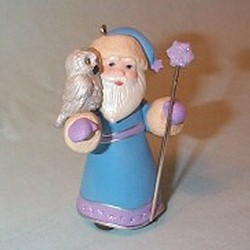 Hallmark Keepsake Ornament 2009 A Visit From Santa/There's No Fun Like Snow Fun!